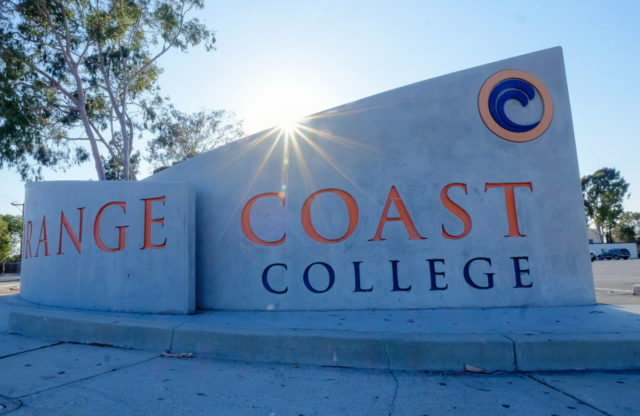 Orange Coast College is Hiring, full-time! 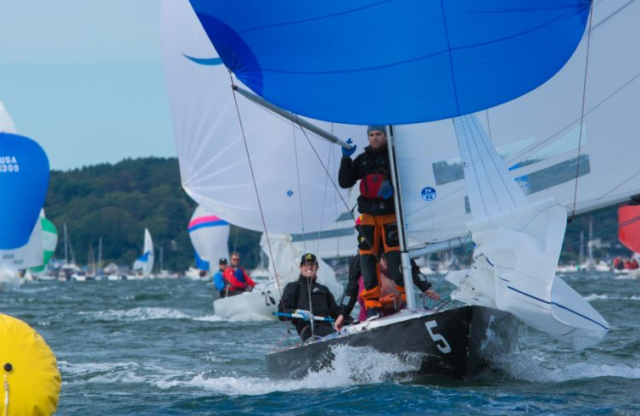 Airwaves Professional Career Center Spotlight: Port Annapolis is Hiring! 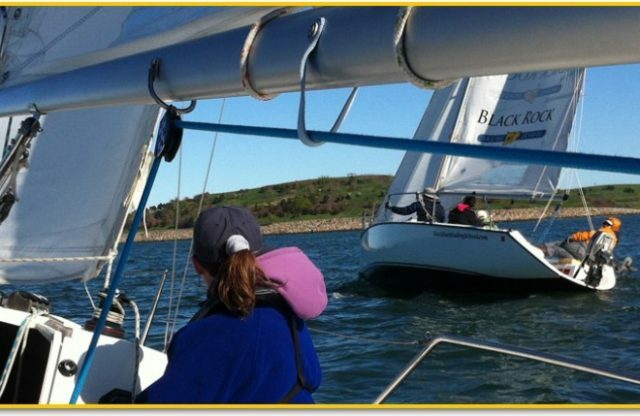 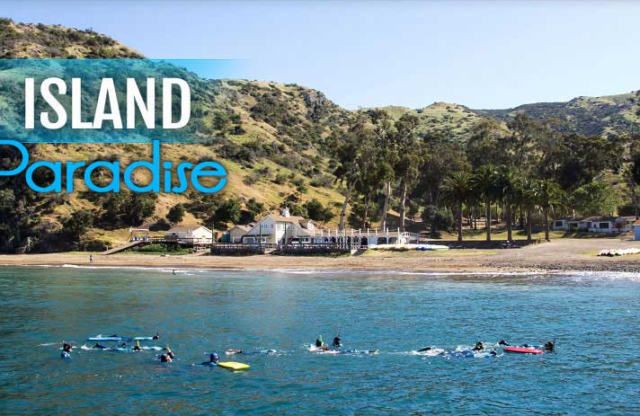 Black Rock Sailing School is Hiring! 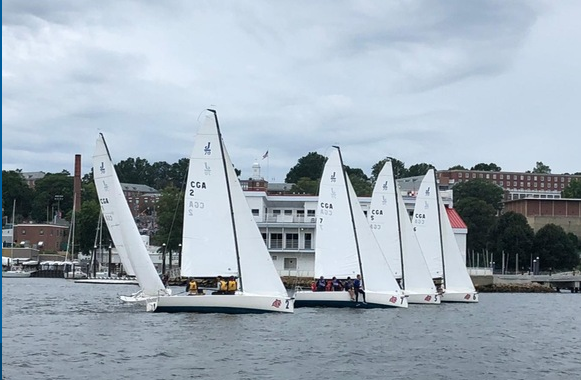 US Coast Guard Academy is Hiring a Full-time Offshore Coach! 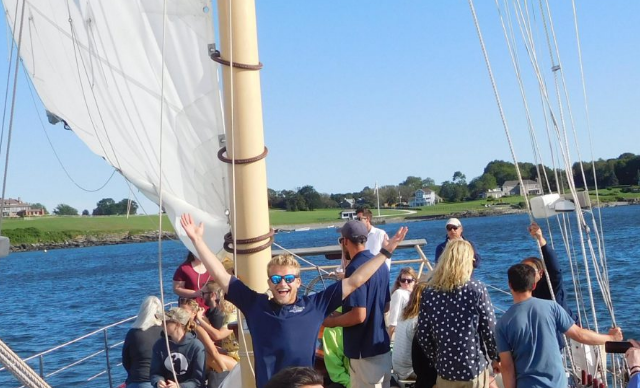 Vineyard Haven Yacht Club is Hiring!! 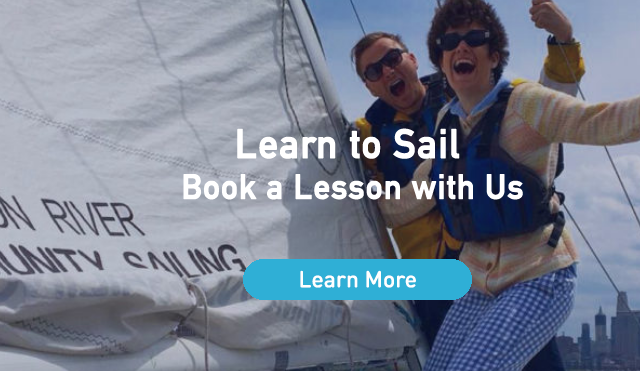 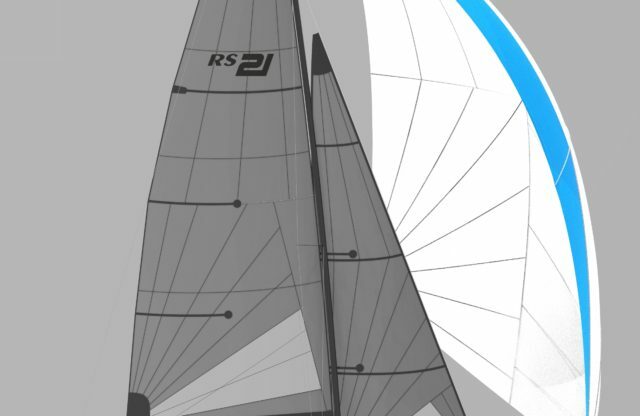 Hudson River Community Sailing is Hiring!